They come in different shapes and sizes. They are made wood, clay herbs, and different types of metals. They have been used by many faiths and religions to bring peace, healing and protection to those who need it. They have been around for millennia and are still used today. 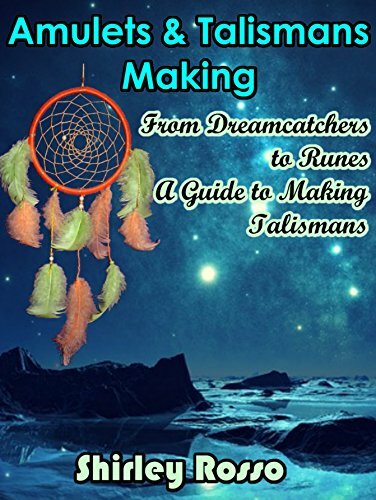 This book will teach you, not only where they come from, but also how to make your own. Give you ideas on how to make your own. Download your copy of “Amulets and Talismans” by scrolling up and clicking “Buy Now With 1-Click” button.